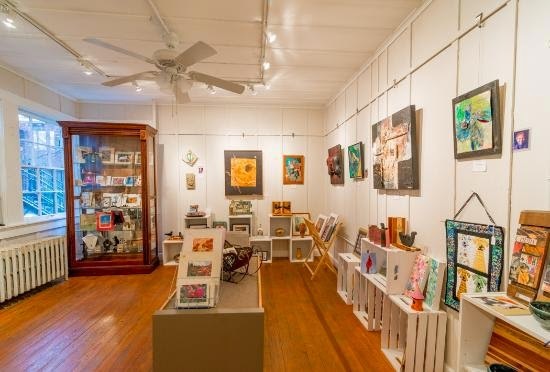 While the Asheville area is known for natural beauty — hiking trails, waterfalls, the Blue Ridge Parkway — it is equally known for its superb arts culture. Asheville is recognized annually for its art and craft on various “top ten” lists. This entry was posted in Art and Artists and tagged art, Asheville, Black Mountain, festivals and special events, Spring, Summer by Inn on Mill Creek. Bookmark the permalink.